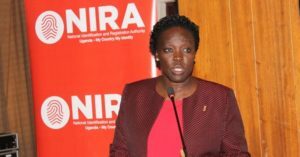 National Identification Registration Authority (NIRA) has said the national ID registration exercise that is currently being conducted at sub-county level will run for only three months. The exercise began on Feb. 11, meaning it will end on May 11. 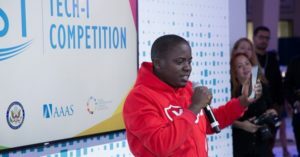 In the program, NIRA is carrying out three main activities: correction of ID information for people who were given IDs with errors, replacement of IDs and you can also apply for a national ID. 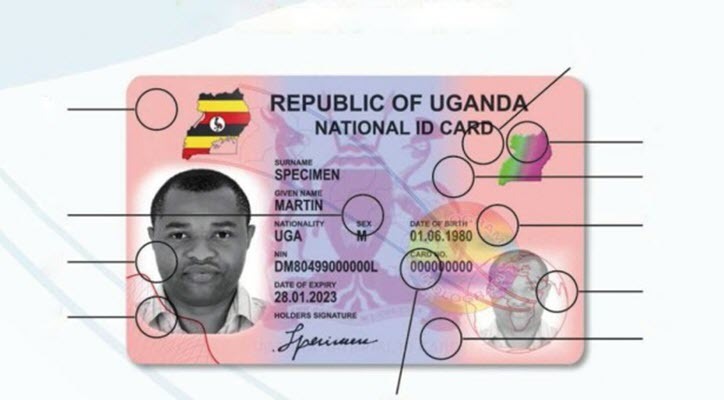 For first-time ID applicants, the process is free while replacing a national ID and error rectification costs Shs50,000 each. 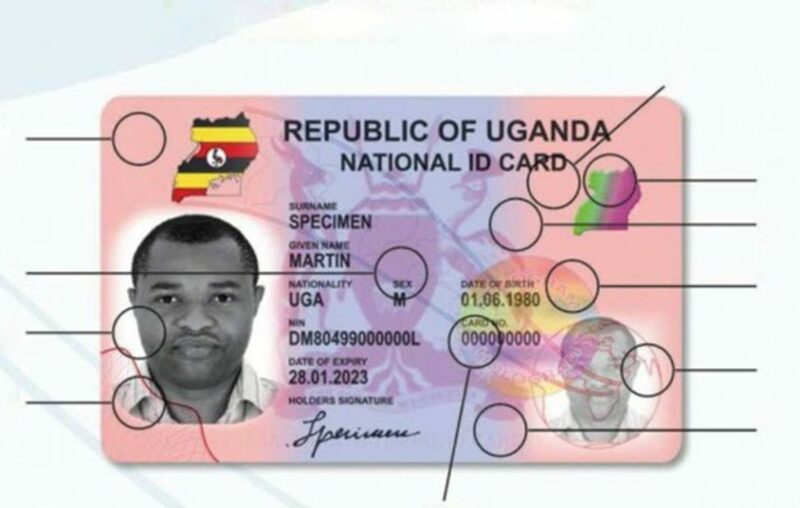 According to NIRA, after this 3-month program ends, anything to do with IDs will be now under authorities at district headquarters, divisions in Kampala or the Authority’s head office. Remember, a national ID is now a very important document since you need it to apply for an ePassport. 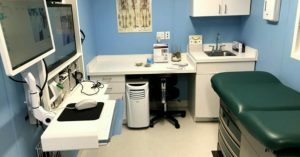 However, you can also apply for a temporary identification document to process an electronic passport if you have no ID.